Only Sociamonials can offer the level of insight that you need to identify all of your social media influencers. Nothing gets past our tracking, because it is baked into every link you and your users follow and share. Consumers use mobile phones, tablets and PC’s throughout their day. 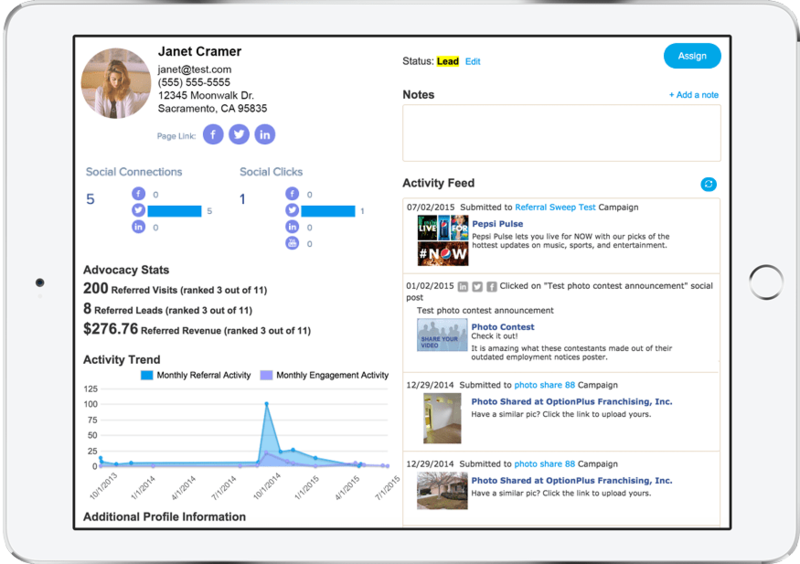 Our proprietary technology consolidates all activity into a single activity feed for every member of your community. Know exactly how much revenue, leads and website visitors your users have generated while advocating for your brand. Links to their social accounts are provided for influencer outreach efforts. We make this easy. 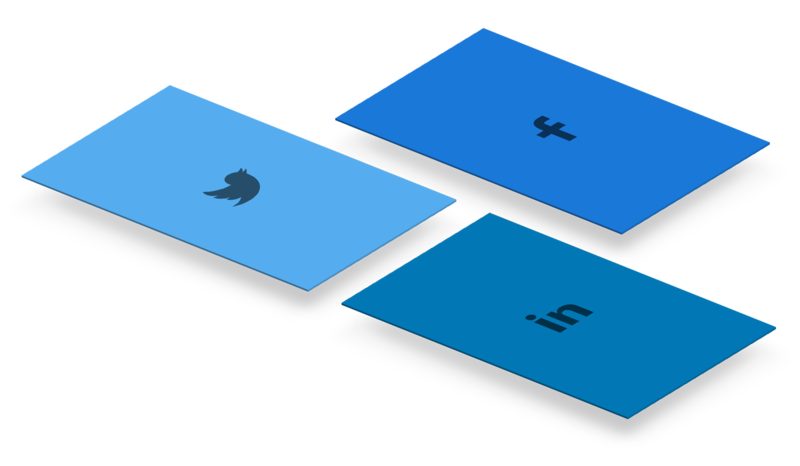 You no longer need to use link shortening tools and other services to achieve a complete view of your social revenue attribution. 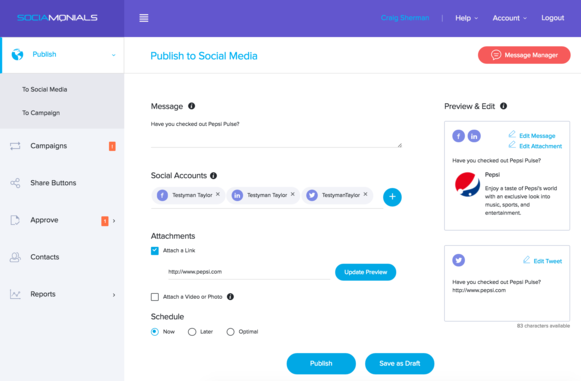 Our system automatically tracks and reports revenue from all of your social media publishing, campaign and share button activity across each of the social networks. Our colorful charts and graphs tell a detailed story of how your company benefits from your social media programs. 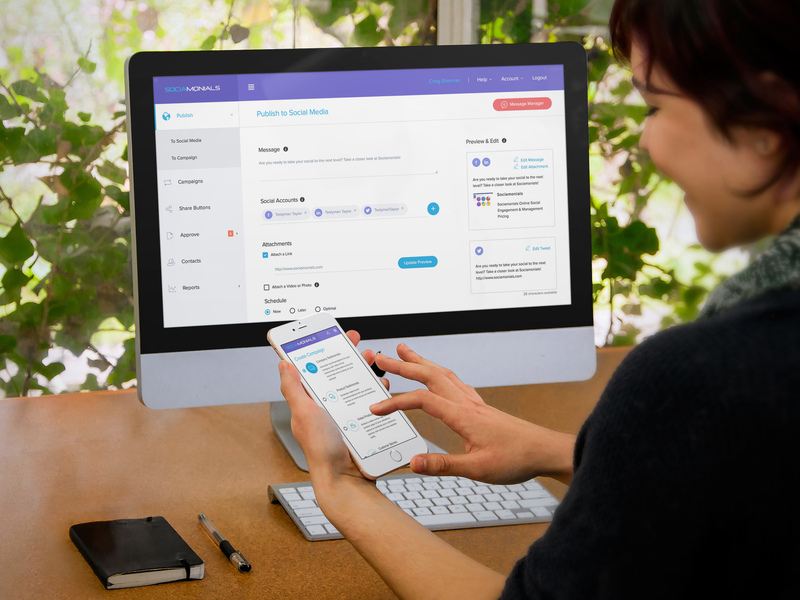 You may run unlimited reports with all of our pricing plans. 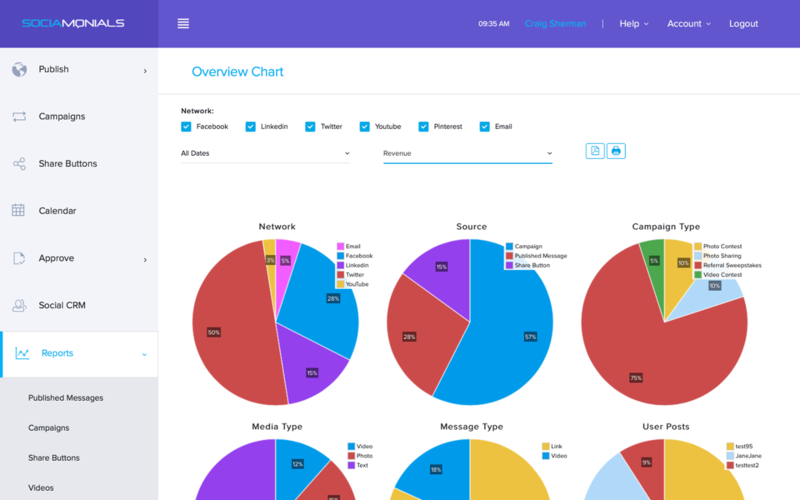 A true social media dashboard, the overview report monitors all key performance indicators (Social KPI’s) and breaks them out by campaign, social network, activity, employee, and many others. Unlike most social media reports, this provides actionable insights, like your ideal message length. All posts are plotted on a single chart to help identify your most engaging and profitable topics. Which video testimonial generated the most revenue? This report will quickly identify your most successful videos and video campaigns. Our YouTube integration also pulls in useful insights without leaving our dashboard. 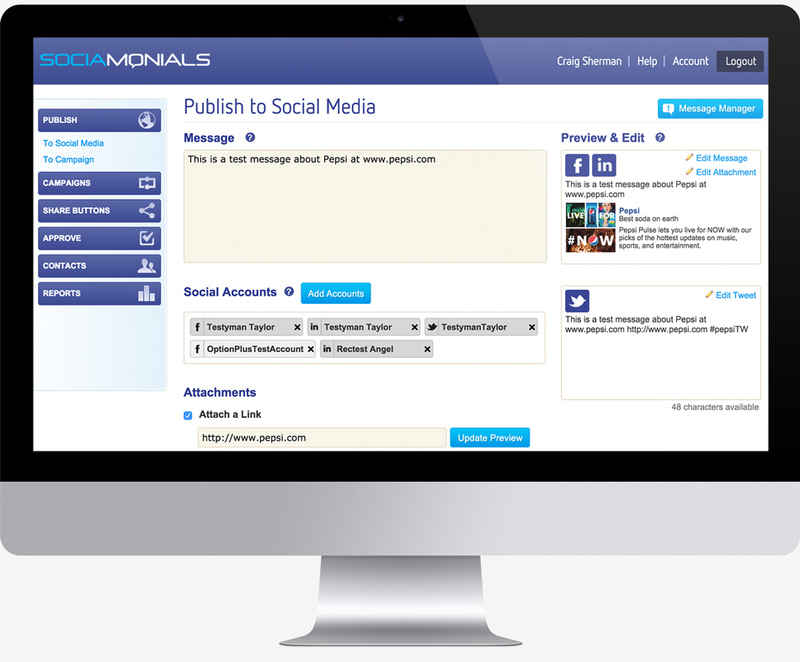 Only Sociamonials can tell you which share buttons are generating the most referred revenue, leads and website visits. Complete funnel reporting on your content marketing landing pages and contests. Know the engagement and conversion rates of all social media campaigns and landing pages. You select a goal and we’ll show you which time and date to post your message. Optimize for revenue, lead generation or clickthroughs.